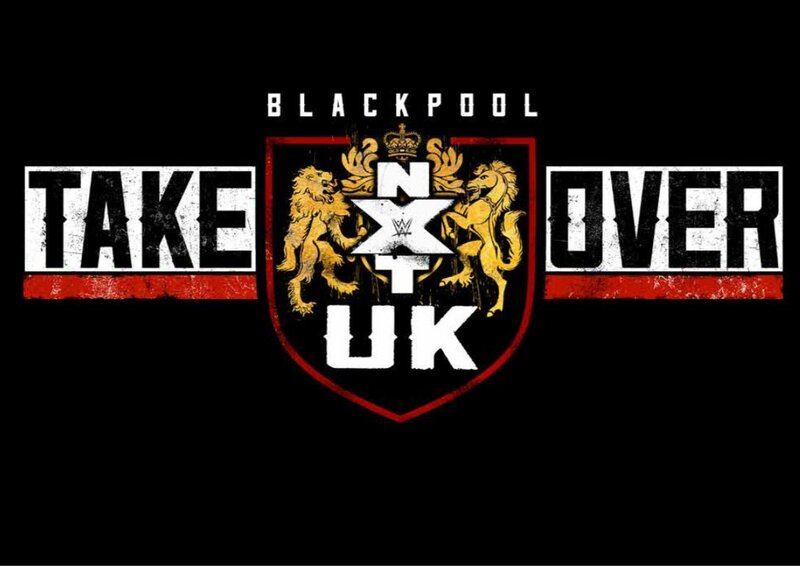 WWE caught up with the victorious James Drake and Zack Gibson after NXT UK TakeOver: Blackpool came to a close. The duo defeated NXT tag team Moustache Mountain to become the inaugural NXT UK Tag Team Champions. Both Drake and Gibson exuded confidence after their historic victory, of which Zack Gibson had no doubts, “Was it ever in doubt? I’m gonna let your pointless question slide because this is a time for celebration. This is a time for the whole world to rejoice. James Drake, Zack Gibson – we are everything that we said we would be. We are the very first NXT UK Tag Team Champions. Was it ever in doubt? I’m gonna head straight over to the bookies right now and collect every penny that I gambled, every penny that I bet and everyone else watching around the world can do the same because this, was more or less, a foregone conclusion. What are you on about?” The new NXT UK Tag Team Champions then made an abrupt exit. James Drake & Zack Gibson weren’t the only NXT UK competitors to walk away with new gold. 2018 Mae Young Classic winner Toni Storm defeated Rhea Ripley to become the new NXT UK Women’s Champion.